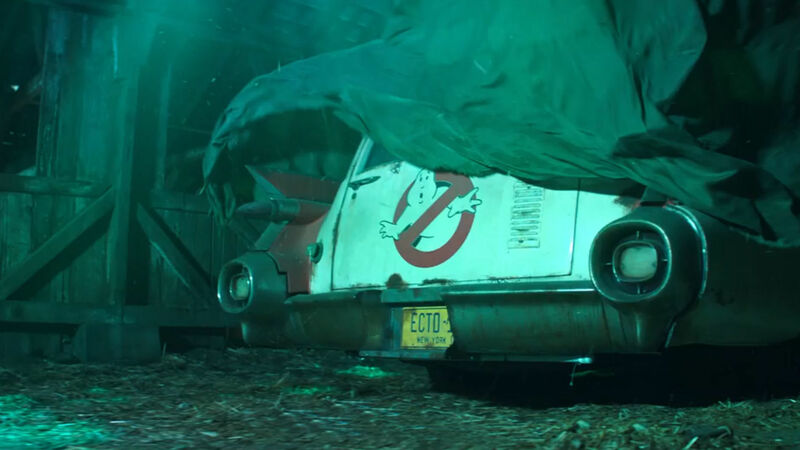 WATCH: There's an official teaser for Ghostbusters 3 already! WATCH: There’s an official teaser for Ghostbusters 3 already! We only learned earlier today that Ivan Reitman’s son, Jason Reitman, was already working on Ghostbusters III, a sequel to the original movies from the 1980s. And we were giddy with excitement. Now we have a teaser to go with it and, while it doesn’t show much, it’s a ‘Chewie we’re home’ level bit of awsome for the Ghostheads out there. We’ll let you take in and enjoy the trailer for yourself, but to us it says that the Ghostbusters, having successfully saved the world on new year’s eve 1989 went in to retirement content in the knowledge that the world was saved. But now, three decades later, soemthing is coming and the old equipment needs to be brought out of storage and restored to former glory.